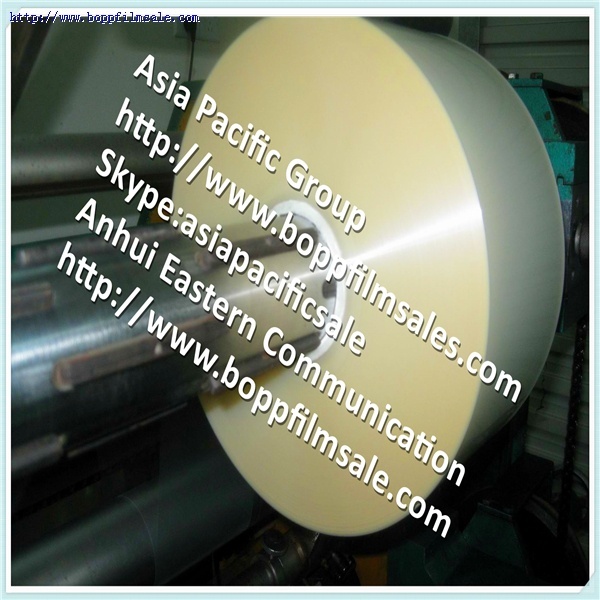 Length of BOPS film rolls:3000-4000M . BOPS were most suitable use for the envelope window film thin, a very perfect read rates, can improve efficiency, thereby creating economic benefits. OPS film can bring you better work efficiency and economic benefits.